Few stories have the power to stay with us the way the tales we hear in childhood do. Great children's book authors have at their disposal countless techniques to channel young imaginations and appeal directly to their audience's tender sensibilities. They craft colorful characters whose circumstances and actions resonate with readers in a way that carries through well into adulthood. 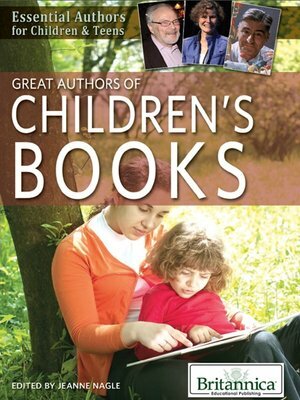 The creators of some of the most whimsical, witty, thought-provoking, and powerful children's books of all time—including Lewis Carroll, Dr. Seuss, Beatrix Potter, Maurice Sendak, and Laura Ingalls Wilder, among many others—are presented in this exciting volume.